Team A hailed this step as the biggest strike on Black money. But believe me it is just a surgical strike not a full blow. Only a small amount of black money is kept as Cash while majority is kept as Bullion, real state property, or bank account in foreign bank or investment in tax heaven countries. But one thing is clear goverment. has shown the will power to curb corruption which is commendable. Other important observation is that most of black money transaction takes place as cash transaction, unless you are big time client of HSBC (wink, wink). In such case removing big denomination legal tender note from circulation can do the trick but introducing Rs. 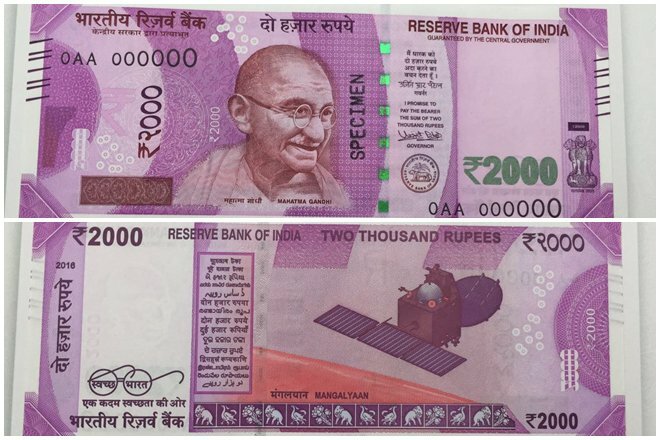 2000 note leaves bad taste in the mouth. In India common people still use cash as medium of transaction. It would be highly irrational to consider all cash transaction as black money. Unlike developed countries where plastic money and internet transaction has captured the market cash transaction is bare minimum. In such scenario removing 80% currency note out of circulation without proper planning and information can nothing less than Blunder. Long line and chaos at bank indicate how govt miscalculated and misjudged the reaction common people have hearing such an impactful announcement. To some the tragedy of demonization is nothing short of calamity except people are not in temporary camps. They have very little to eat, have to wait in long to get the relief materials (Merely Rs4000 for hours of hard toiling). To worsen the situation the decision is took after Diwali. Ask any E-commerce people they will tell the importance of this time. 39% of total business occur in month of Oct-Dec.
Government was not prepared for demonization and have not communicated with the people who are worst affected by this blunder which has left a lot of mis-information. People are giving away their hard earned money because they are told that the money they are holding (in form of 500 100 rupee notes) have no value and cannot be accepted. Lot of people do not have bank account or are not literate enough to know the way out. The most ridiculous thing is that people hoarding black money in form of cash (500 and 1000 rupee note) has figured out way to avoid being caught. People are organizing Loan mela giving out loan on Zero interest in 1000 and 500 rupees to people who do not fall under income tax slab and whom they can trust. People are booking refundable flight ticket with black money and then cancelling the tickets to get new tender legal notes. Similarly there is 1000 times growth in booking of 1st class railways. People with black money have information, network and resource to avoid major harassment from this demonization blunder. The one who are suffering are common man who have work hard to earn the money which was announced invalid at the stroke of the midnight hour.